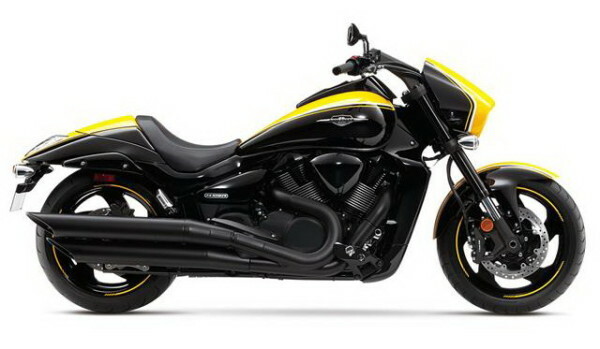 The new Suzuki Boulevard M109R B.O.S.S features an advanced chassis built and it can speed through the night with 109 cubic inches of pounding muscle. 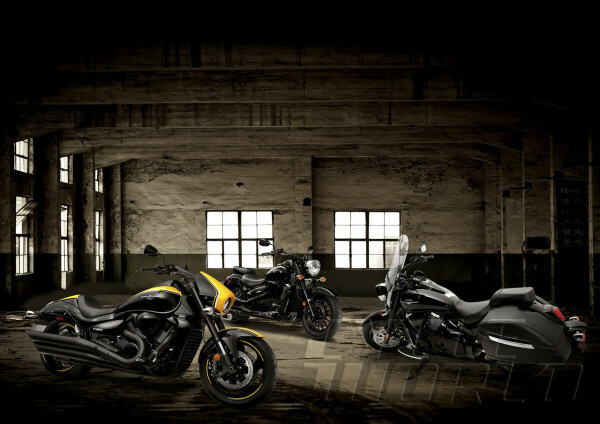 Suzuki’s championship-winning race capabilities have been inherited by their new M109R as its engine is tuned to produce massive tractable power and responsive torque. 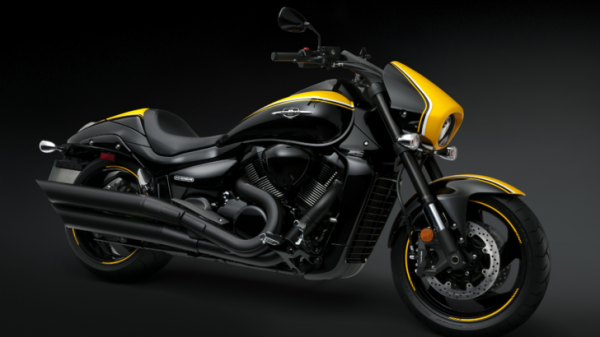 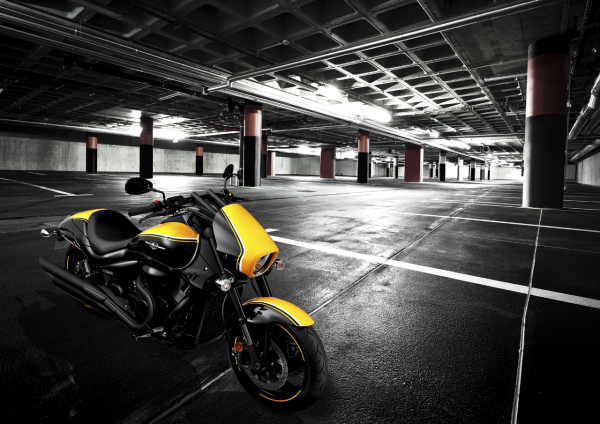 As for the design and styling, the motorcycle features distinctive yellow race stripe and pin stripe wheels.